If supercars are haute couture, and little SUVs are like an H&M collaboration for the masses, big sedans and coupes are the mainline for any luxury automaker. These are the automotive equivalent of Hugo Boss suits or the Lacoste polo: dependable but still alluring. As timeless as they are immediately essential. Always on trend. This is where you’ll find the most thoughtful design, the best-tailored upholstery, the latest technology — and it’ll all be in a vehicle you can drive everyday. These cars are the hardest to get right because these are the cars we live in. We notice every detail that’s slightly off, every cupholder prone to spilling a morning Americano, every missed stitch on the leather gear lever. If the touchscreen is sluggish or the interface is cluttered, it will slowly drive you mad. In this rarefied price bracket, there are no excuses. 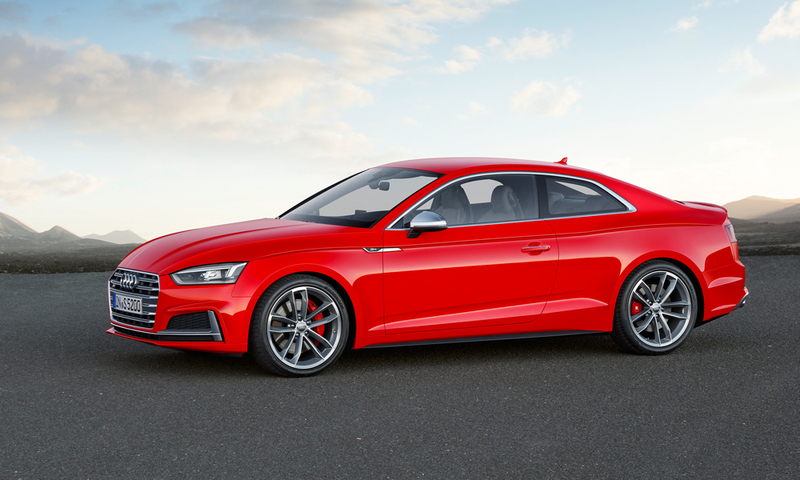 A big coupe, like the new 2018 Audi S5, is an aspirational object for some and a third car for others. 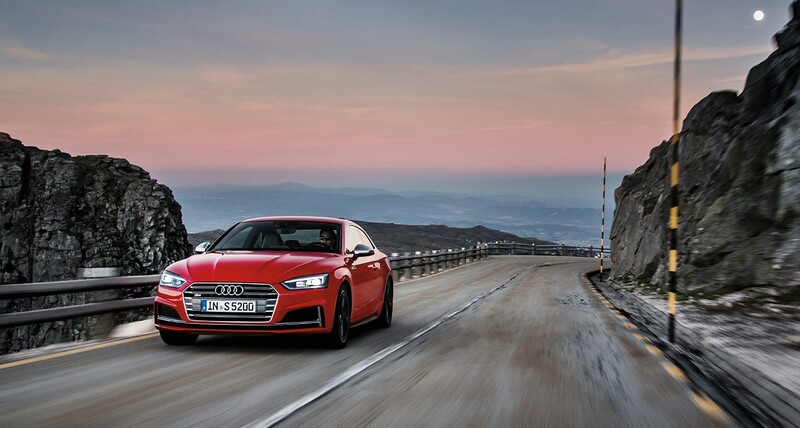 It’s Audi’s largest 2+2, a four-seat coupe made up of equal parts performance and practicality. Cars like this make or break a brand, they tell you whom to watch and who has completely missed the mark. Walter de Silva designed the first S5 back in 2007. His is a name you should know. He is the Renzo Piano of car design, prolific and spectacular-in-plain-sight. He’s penned everything from Alfa Romeos and Lamborghini concepts to the first Audi R8. He worked with Piano, actually, as a young designer at the I.DE.A Institute in Turin. 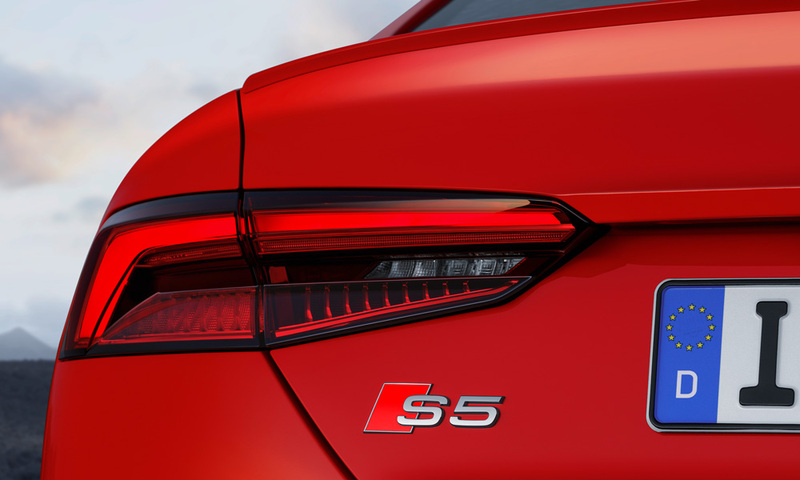 The first S5 sat like a sporty cherry atop the A5’s vanilla sundae lineup. It wasn’t as aggressive as the menacing RS5 or as exotic as the R8. The S5 could be all things to all men. It looked as if it had been carved from a giant ingot of solid aluminum and then melted slightly in a wind tunnel. It was not his Pompidou Centre, not so radical. It was his New York Times building: functional, clean, and airy. The redesign for 2018 takes those ideas and refines them, updating the shape with a simplified grille and headlight treatment, stark LED lighting, and a more planted stance. The new wheels fill the arches. The car looks lighter now, more agile. But it would take a connoisseur to spot the differences. If the exterior design whispers, the new interior grabs your attention. 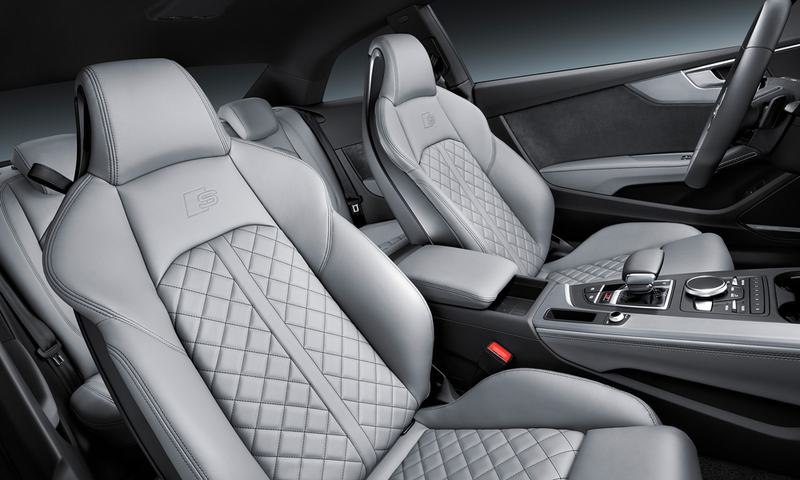 This is Audi’s strength, where its leadership on interface and material quality can come to the fore. It’s the little details: the way the air vents are invisibly integrated into the dash, the way the horizontal lines create a spacious, calm environment, the fit and finish of all these pieces. Many of these design ideas were first seen on the R8 supercar, but here they are tailored for daily use. There’s no clutter, no gimmicks. The trackpad is useful for inputting destinations or navigating a list of songs. The cupholders, by the way, will hold any size of Americano securely, with a gentle grip. 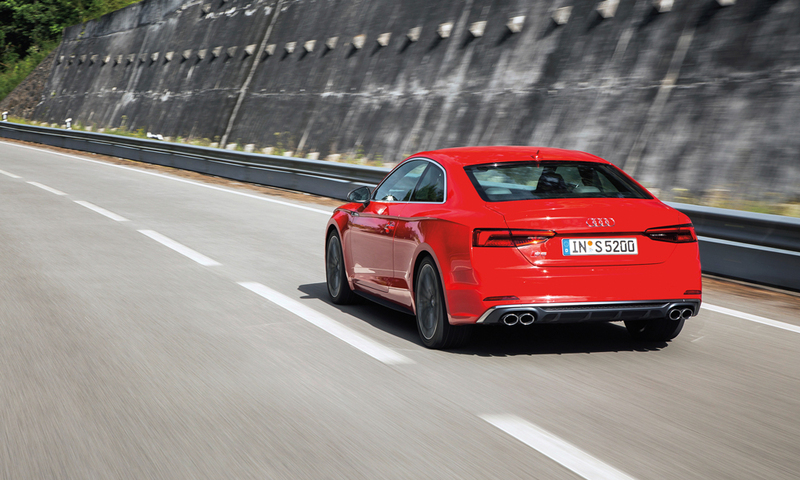 Mechanically, Audi hasn’t been shy about swapping in new engines, trying to perfect their flagship coupe. First the S5 came with a V8, which was replaced by a supercharged V6, and for 2018 it has a newly developed V6, boosted with a single turbocharger nestled inside the two banks of cylinders. It’s got more power and torque, and a throatier sound. The gearbox, too, has seen similar evolutionary improvements, going from six, to seven, to eight speeds. The shifts are smoother now, and it’s better able to keep the engine running in its sweet spot.